For excellence in executive transportation in the Tampa Bay and surrounding areas, no one does it better than Affari Transportation! 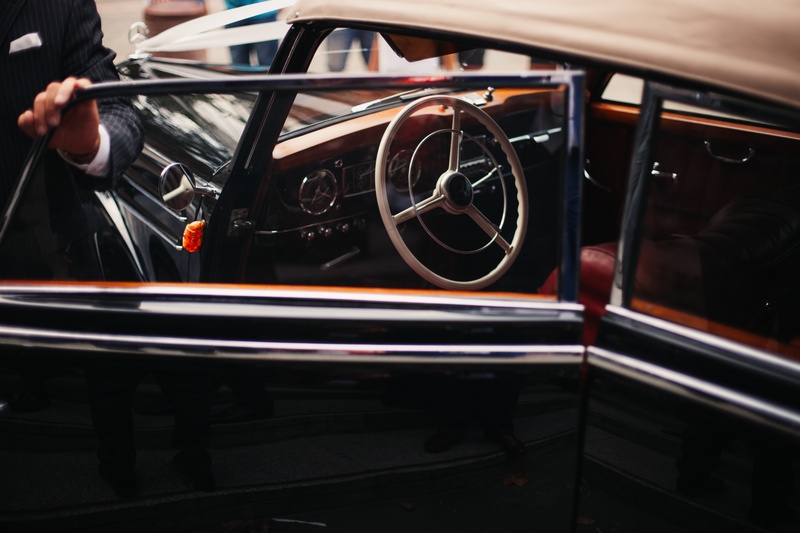 We provide premier executive transportation services in the Tampa Bay and surrounding West Florida and Central Florida areas, with a wide range of vehicles available to choose from. 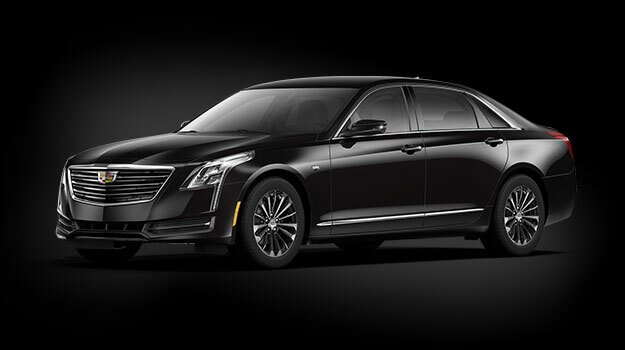 Affari Transportations extensive line of executive transportation vehicles include our fleet of Lincoln Town Car sedans, Cadillac Escalades, hybrid limo buses with executive tables, shuttle and passenger transport vans, and so much more. 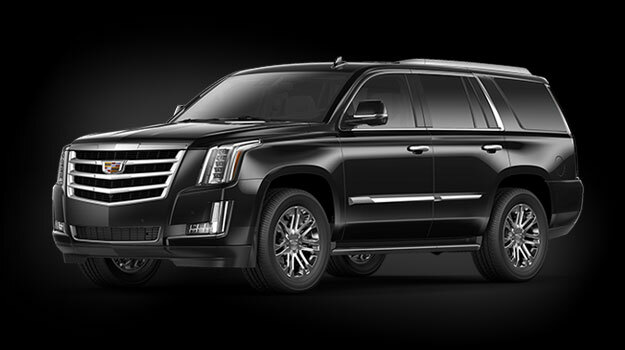 Let Affari Transportation handle all of your corporate and executive transportation needs with an unmatched quality of service, class, comfort, and luxury. 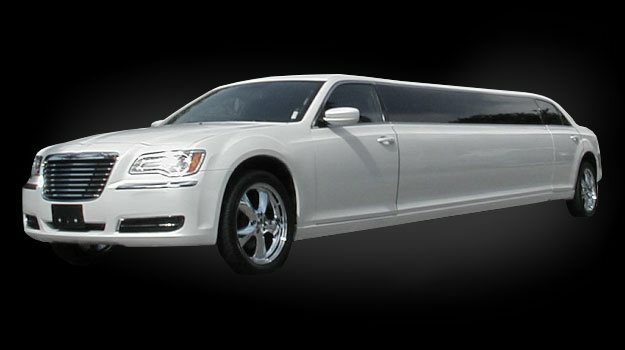 Affari Transportation provides executive transportation services to transport to and from business meetings, corporate events, and so much more. Whether you need business or event transportation, Affari Transportation covers all your executive transportation needs with excellence. We are the number one choice for executive meeting planners in the Tampa Bay and surrounding area! 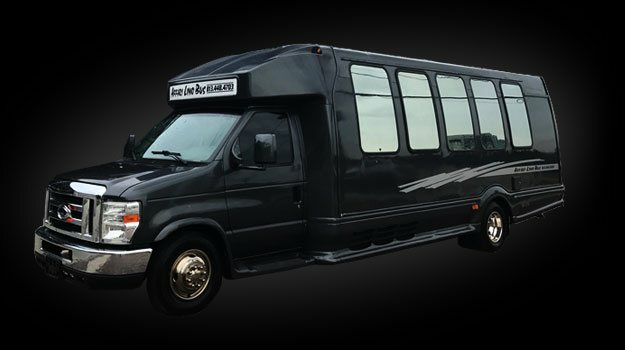 Every ride with Affari Transportation is guaranteed to provide guests with Tampa’s most timely and efficient transportation services. 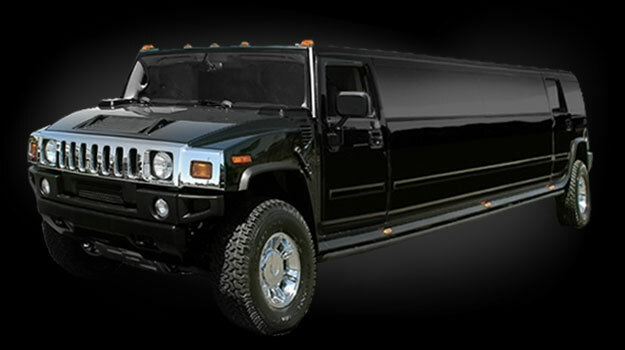 With Affari Transportation handling your executive transportation needs, corporate travel planning is a breeze! 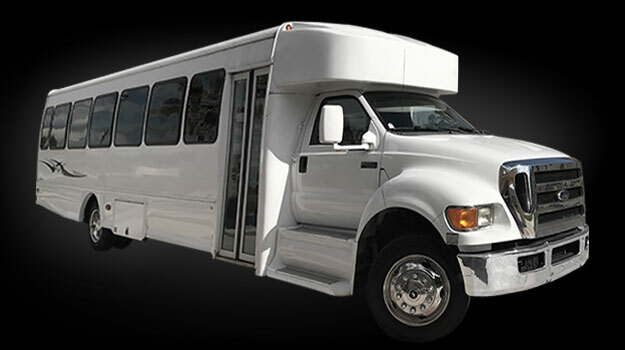 Affari Transportation provides guests with a unique approach based on education and experience to corporate travel and executive travel planning. 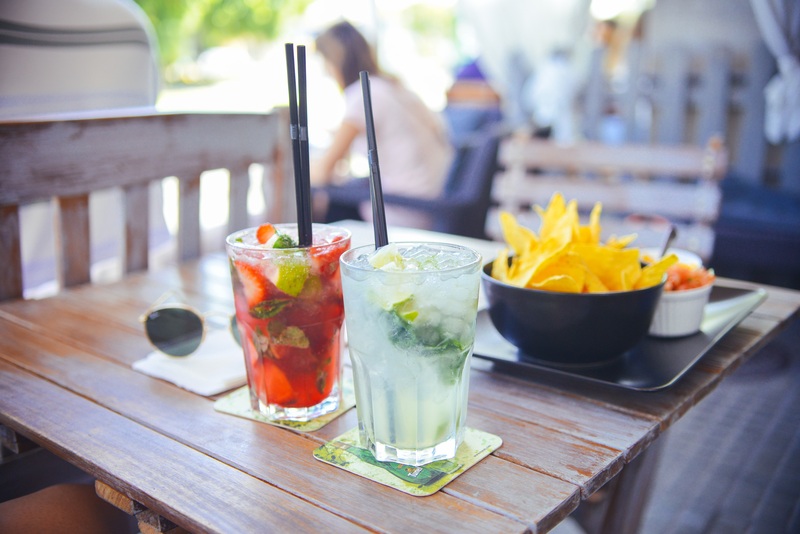 Affari Transportation’s owner, Alex, has a lengthy background of experience in specialized corporate event planning, and has managed corporate travel plans for large corporations both locally and internationally for a number of years. 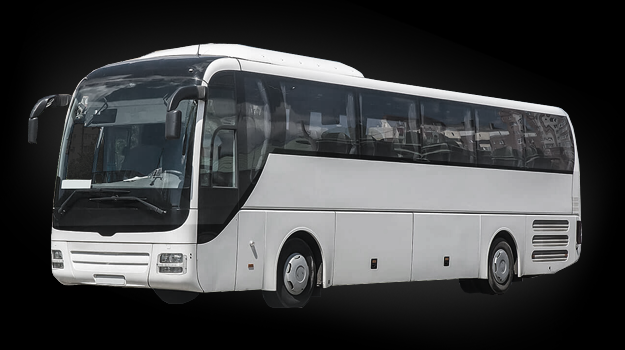 Affari Transportation’s corporate and executive travel planning services are personalized, cost-effective, efficient, and completely customizable! Enjoy a stress free corporate or executive travel experience as Affari Transportation’s transportation experts create a corporate travel logistics strategy that provides trusted, reliable, and experienced traveler accountability and a seamless corporate or executive travel experience from the airport, to the boardroom, and so much more. 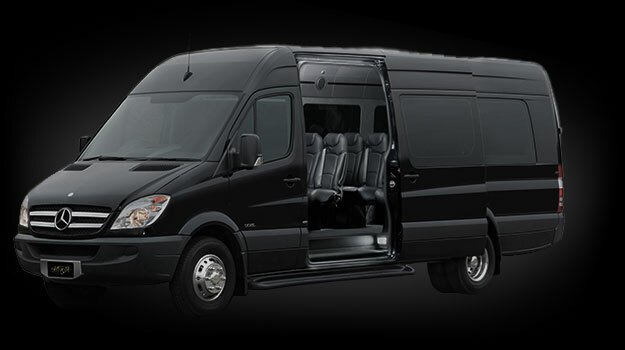 When it comes to corporate and executive travel planning, Affari Transportation will optimize your corporate and executive travel needs, regardless of the size of your party or the length of your stay in the Tampa Bay and other surrounding regions. 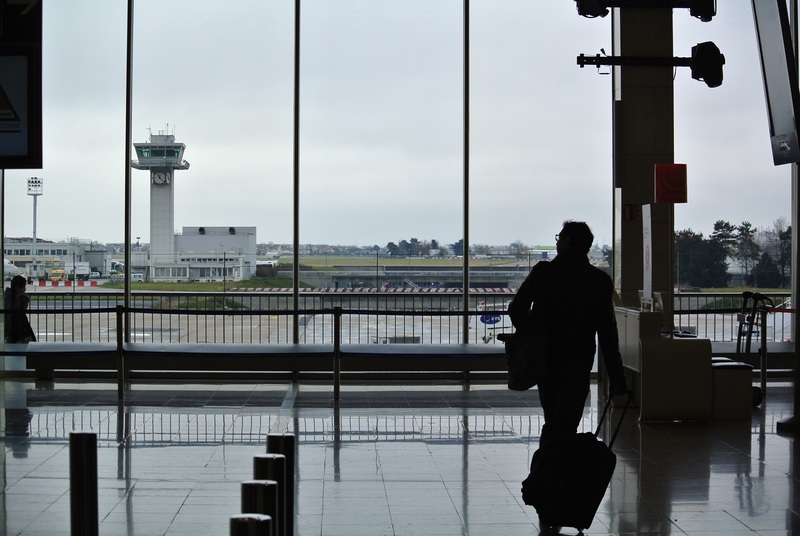 Does your group require pick up and/or drop off at an airport? Affari Transportation is pleased to provide corporate transportation services to and from Tampa International Airport and St. Pete-Clearwater International Airport.